The Dubai Multi Commodities Centre (DMCC), which is the world’s flagship Free Zone and Government of Dubai Authority on enterprise and commodities trade, has set a new Guinness World Record: world’s largest jigsaw puzzle by surface area. Created in commemoration of the Year of Zayed, the jigsaw puzzle consists of more than 12,000 pieces! Situated in DMCC’s Uptown Dubai district, the gigantic image spans an area of more than 6,000 square metres, according to WAM News Agency. Check out the world’s largest jigsaw puzzle! The final pieces of the jigsaw puzzle were put into place during a ceremony attended by a select group of invitees. Eventually, all the pieces of the puzzle will be recycled, as part of DMCC’s commitment to environmental sustainability. 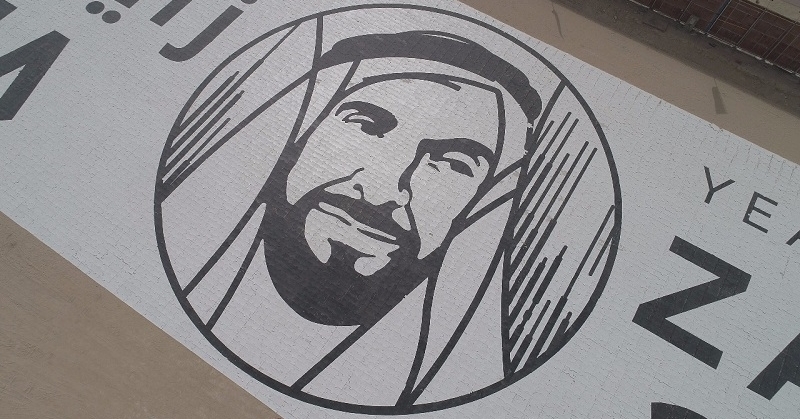 The world record pays tribute to the late Sheikh Zayed. “At DMCC, it is our hope that with this world record achievement, we have shown our support for the national project and gratitude for the inspiring Founding Father of the UAE,” he added. Notably, the previous world record for the largest jigsaw puzzle was held by Great East Asia Surveyors & Consultants Co. Ltd. On 3rd November 2002, they assembled a jigsaw puzzle spanning 5,428.8 square metres at the former Kai Tak Airport in Hong Kong. DMCC’s jigsaw puzzle joins a long list of world records made in the UAE. 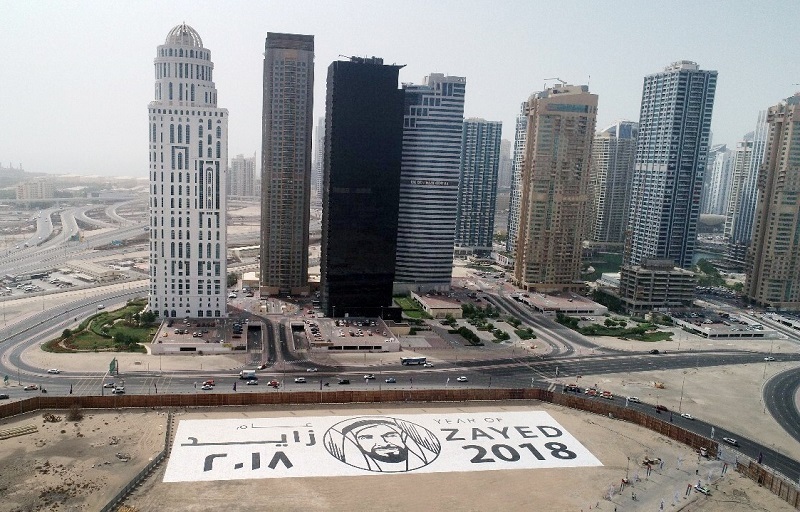 In case you missed it, check out these articles about the world’s largest notebook mosaic logo, the world’s largest aerial projection screen, and the world’s longest zip line — all of which were made in the emirates!